Our aim at Laka is to offer the fairest insurance around! We think it&apos;s fair that if you let us email you from time to time with great Laka Club Perks, that we should give you something in return. That&apos;s why we offer you free liability insurance.  If you don&apos;t want to receive Laka Club Perk offers you can still get Laka&apos;s liability insurance but we&apos;ll ask you to pay £10. Fair&apos;s fair.